We are one of India's leading travel service providers of Rajasthan Desert Safari Tour, specialized in providing customized travel services to tourists visiting the Indian Sub-Continent. Transfer to Delhi airport, after breakfast, for borading flight for your onward destination. 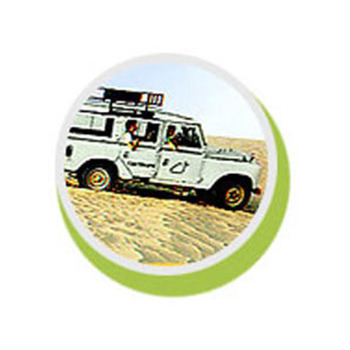 Looking for “Rajasthan Desert Safari Tour”?